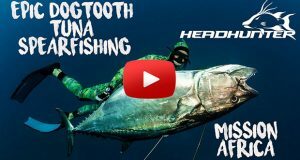 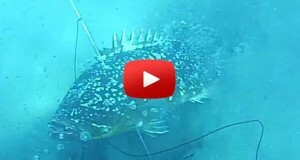 Check out Epic Dogtooth Tuna Spearfishing highlights video from East-Africa! 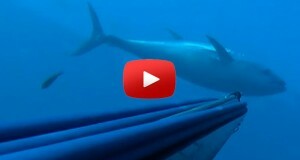 2 dogtooth tuna over 240lbs, and plenty of giant fish stories. 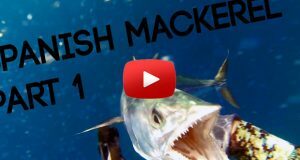 Watch now the second part of the awesome video by Daniel Mann and Tim McDonald spearfishing Spanish Mackerels - Part 2. 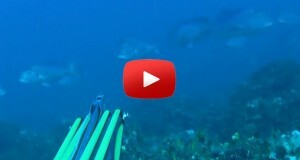 Watch now the awesome video by Daniel Mann and Tim McDonald spearfishing sPanish Mackerels - Part 1. 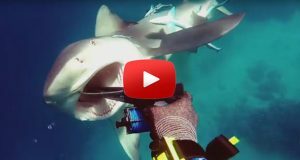 Watch now the full video of the YoungBloods Spearfishing from DOwn Under, by far the Hottest Spearfishing Channel! 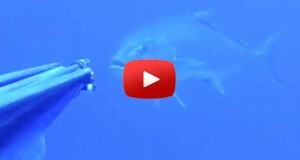 Watch now the full video of SOTOSBAD spearfishing a 65 Kilo beatiful Greek Tuna that drags him for One hour and 20 minutes! 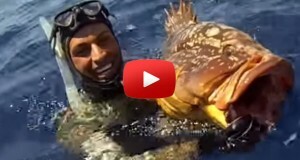 Watch now the full video of Antonio Illacustre spearfishing a giant Amberjack in Italy taking a beatiful head shot.